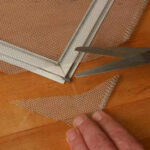 The type of material used in your existing window frames can also cause damage to your home. For example, because aluminum window frames are often colder than the ambient air around them, condensation could form around your windows. As this condensation builds up, it bleeds into the frame and damages the window sills. Eventually, the wood rots and more water leaks into the surrounding walls. This damage can be extremely expensive to repair since you’re not only replacing the windows and frames but also the surrounding walls. When you install new windows, there are many benefits, from increasing the resale value of your home to blocking harmful UV rays, which damage carpeting and furniture fabrics. 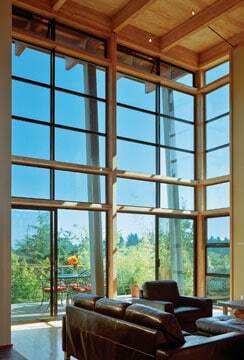 New windows also improve security and safety since old, faulty windows can make entry easier for criminals. Of course, the most obvious value is in improving energy use. 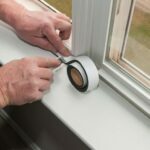 With the right kind of windows you can save as much as 27 percent to 38 percent on heating bills in winter and 16 percent to 32 percent on cooling bills in summer. A look at the average electricity and gas prices in the United States can quickly illustrate how important new windows can be to your bottom line. Nevertheless, replacing your home’s windows is a substantial job that can be expensive if you don’t do your homework ahead of time. 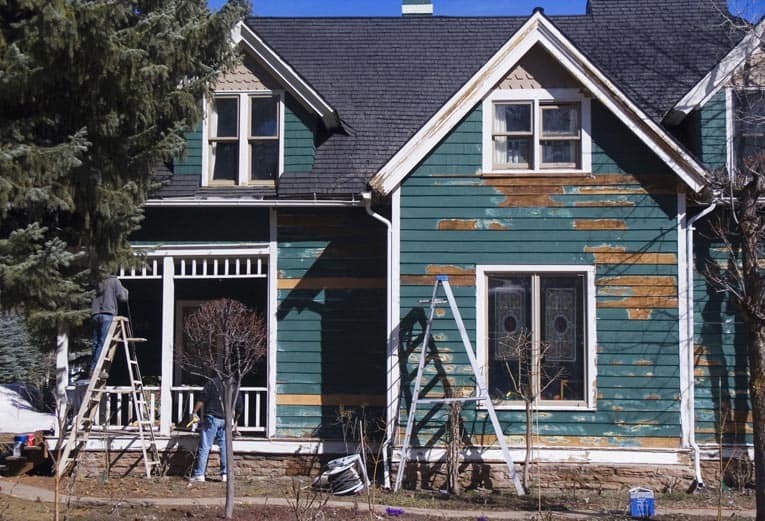 A recent estimate for replacing five double-hung wood windows with new wood windows, including labor, in a 90-year-old house was $2,500, or $500 per window. 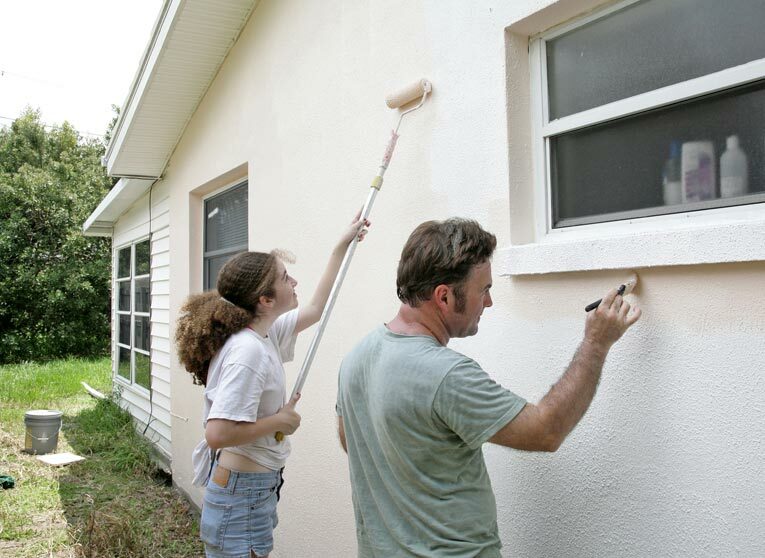 Of course, it is also a project that can improve your home aesthetically, economically, and environmentally.